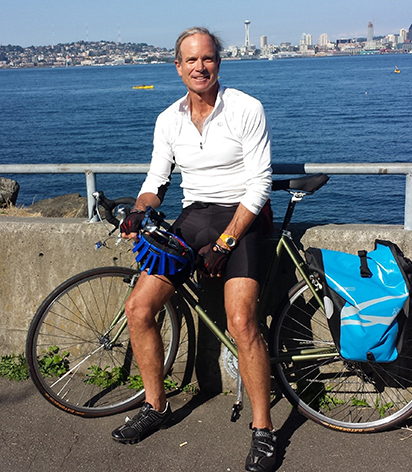 Gateway Hearing Services was founded in 2005 by Donald Carter, M.D., Sherri Prisaznik, M.A. and Mary Holland, Lic. HAD. Our goal was to provide the community with an alternative hearing care center where patients would be treated like family. We truly believe that we have achieved that goal. We would like to extend and invitation to please come in and see us. Hearing is believing! 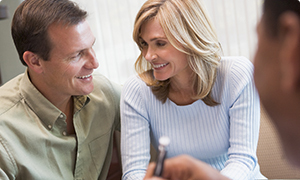 Finding the right hearing aid for you and your lifestyle can be a challenge but our great hearing selection can make it easier. 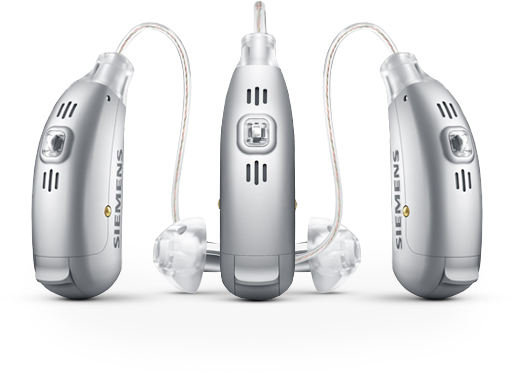 We offer hearing aids that are not only discrete but also produce the clearest sound available. 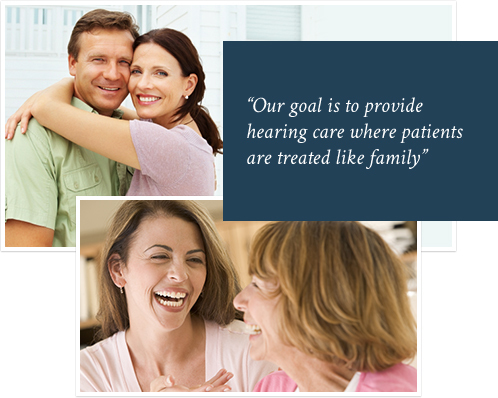 We are dedicated to helping you with your hearing care needs. 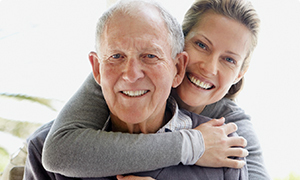 Contact our knowledgeable staff today and hear the difference we can make in your overall hearing health.